For media and press related inquiries, please contact: Will Wright, Director of Communications and Special Events, 409-765-3404. 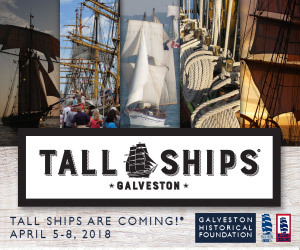 Galveston Historical Foundation invites you to run ads in your publication for this event. If you choose to run an ad, we will pay you a dollar-for-dollar trade for tickets to the festival, valued at $10 each. We hope you will consider running an ad or radio spot. 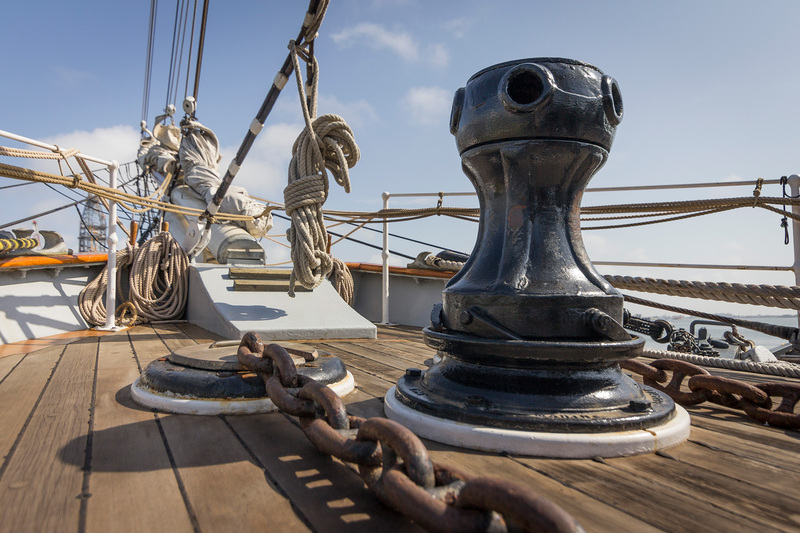 We feel confident your readers will be interested in learning more about our festival. We thank you in advance for your consideration of advertising with us. Multiple ad sizes will be continuously added to this page. If you are in need of an ad immediately, please contact us via email or at 409-765-3404. 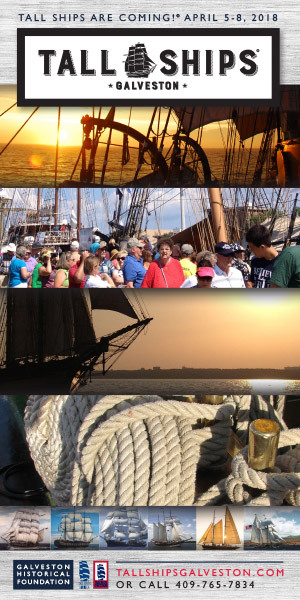 Click here to access our dropbox of b-roll of each ship and festival commercial. Click here to access our dropbox for our latest images. 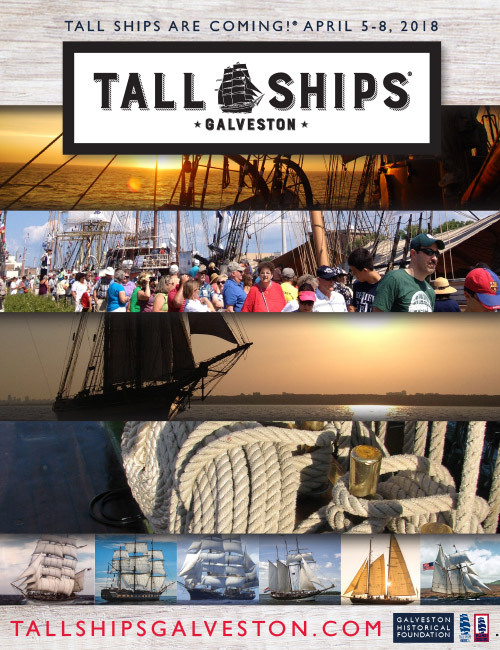 If used, please credit courtesy of Galveston Historical Foundation and Tall Ships America.